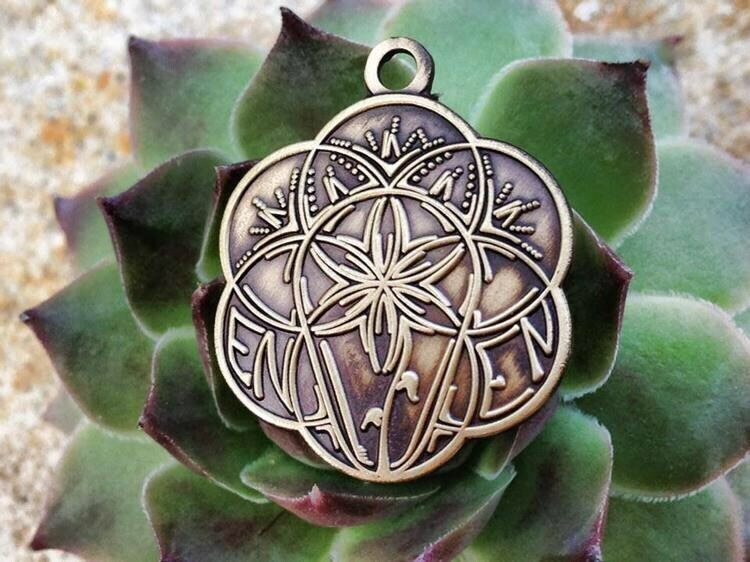 Seed Of Life charm. A sketch by Tyler Epe. 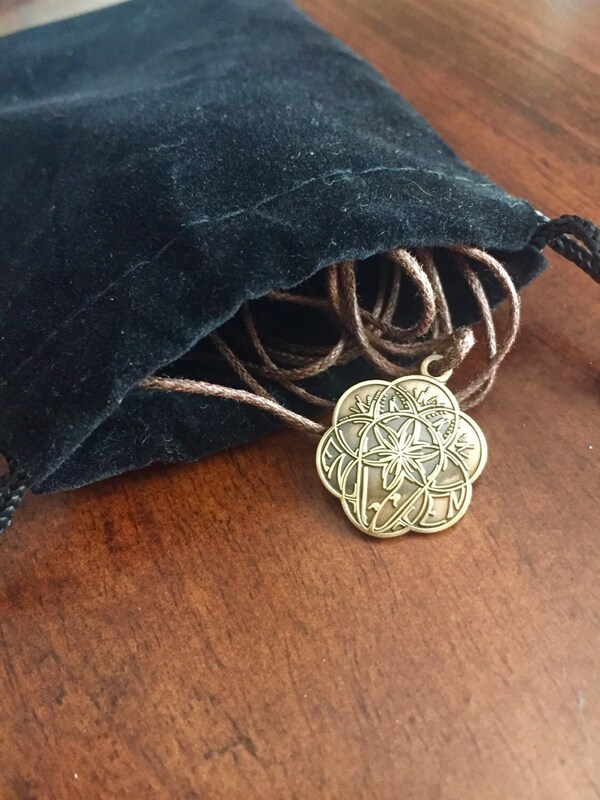 This charm is .5 inches and has an antique gold finish.